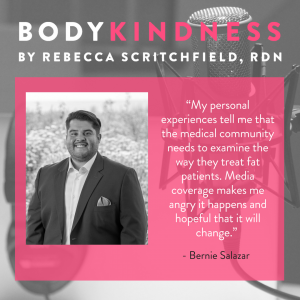 Bernie is back and we chat about weight and body conversations in the media, including my latest Washington Post story “What if doctors stopped weighing their patients? Healthcare might improve.” and the amazing Self digital issue on weight. All the stories in the package are worth the read, starting with the letter from the editor who said “the way we talk about weight and health is broken” (yes, it is!). 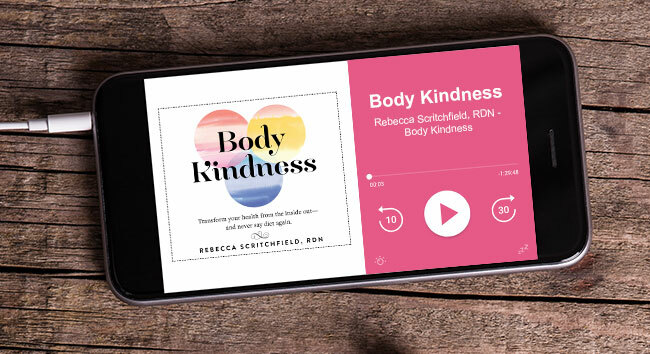 Several of the writers were guests on Body Kindness and if you’re ready to catch up, I have the link to their Self stories and their podcast interviews below. And… here’s my first Self freelance piece about the fear of sugar being toxic is worse for you than sugar actually being toxic. 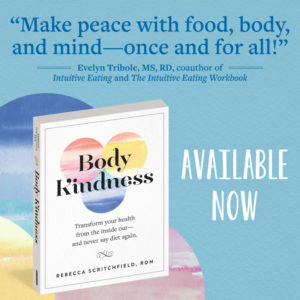 Heads up, Bernie and I are planning a 6 week series starting August 20th Body Kindness for guys. We will have group conversations on body image, health, and healing with Bernie and myself co-facilitating. If you’re interested or want more info when reg is up to pass along to someone who may be interested e-mail me.